Fair Oaks Mall is a shopping mall in Fairfax, Virginia, less than 18 miles from Washington DC, with nearly 180 shops, services and restaurants. including Macy’s, Lord & Taylor, Sears and JCPenney. With Apple, Banana Republic, BCBG Max Azria, Best Buy Mobile, Brighton Collectibles, Coach, J. 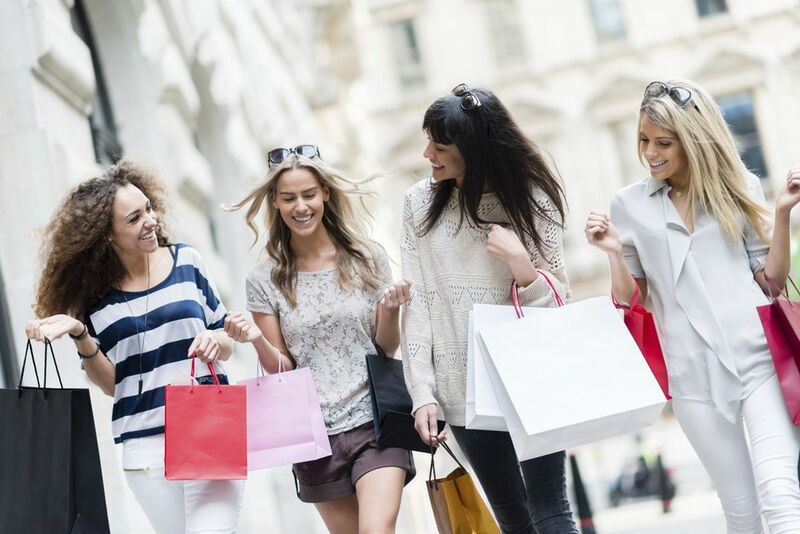 Crew, H&M, Michael Kors, Liljenquist-Beckstead Jewelers, XXI Forever, Zoe Salon & Spa, The Cheesecake Factory and Texas de Brazil, the shopping center offers a wide range of retail and dining opportunities under one roof. Fair Oaks Mall also offers a variety of services and amenities, including Ticketmaster and a DMV Customer Service Center. Fair Oaks Mall has recently completed upgrades to its lighting, flooring, entrances, landscaping and interior and exterior signage. New seating areas throughout the mall were outfitted with contemporary modular furnishings, café table seating, and “tech tables” with charging outlets and high-top stools. Fair Oaks also introduced free Wi-Fi throughout the mall. Fair Oaks’ popular annual events include Mall-O-Ween, Black Friday’s “Eat.Sleep.Shop.FairOaks.,” the Ice Palace with Santa and Lunar New Year celebrations. 11750 Fair Oaks. Fairfax, VA (703) 359-8300. Fair Oaks Mall is located in Northern Virginia immediately off I-66 and Route 50 (Lee Jackson Memorial Hwy). It is in Fairfax County approximately 5 miles west of the Historic City of Fairfax, an independent city which gets its name from Thomas Fairfax, 6th Lord Fairfax of Cameron. Monday-Saturday: 10 a.m. – 9:30 p.m.
Sunday: 11 – 6 p.m.
Fair Oaks Mall is closed Easter, Thanksgiving and Christmas Day. The new Michael & Son Fun Zone features a variety of activities and play areas for youngsters. Children are able to crawl through oversized tape measures and colorful rolls of electricians tape or sit atop a large antique shower knob. The centerpiece of the play area is a 15-foot long replica of Michael & Son’s signature blue and white truck, giving youngsters a chance to get behind the steering wheel or climb into the truck by way of a stair made of a 17-foot long hammer and then slide down the back of the play vehicle. Fairfax, VA is a Northern Virginia community with a wide variety of attractions and things to do. To learn about the top historic sites, restaurants, outdoor recreation ideas, special events and more, see Top 10 Things to Do in Fairfax, VA.